A $2,000 travel stipend? A Grilled Cheese Bar? An indoor tree-house? No, this is not a gameshow. These are some of the outlandish employee perks offered by companies in 2017. With the spread of Silicon Valley culture across the United States, the perks of working at certain start-ups have become the stuff of legends. It seems annual bonuses and 401(k) plans are relics of a by-gone era. Companies seem to be battling an arms-race to attract the best talent. From Airbnb’s lavish travel stipend to Facebook’s onsite barber-shop, it seems every company needs a grilled cheese bar to get anyone to sign their offer letter. We’re here to offer some advice that is something of a mantra here in New Orleans: slow down. Breathe. Ease up. The best talent is going to see past the free poké bowls and the in-house yoga instructor, although those do sound lovely. As Peter Drucker famously said, “Culture eats strategy for breakfast.” It’s about creating an organizational culture where people feel tied to the work they are doing every day. Integral to this, every organization should have a vision for the impact they hope to achieve in the world, a mission for how they will achieve that impact, and values that will govern their behaviors and actions. These mission and vision statements motivate employees during late nights at the office, from 9 p.m. client deadlines to early morning meetings. Only after building a strong cultural foundation should organizations begin to focus on their benefit offerings. If you’re a graphic design company, you could subsidize local museum memberships. If you’re an accounting firm, you could provide continuous education classes, and after tax season, you could have a well-deserved team retreat. While the flashy benefits may garner Business Insider headlines, the most impactful benefits are ones that align with your team and your goals. We’ve listed a few noteworthy ones below that we’ve found incredibly beneficial, no pun intended. More and more organizations are offering outsourced support for their employees in terms life’s details. Whether it’s late night uber-ride stipends or more flexible work-from-home options, companies are trying to make it easier to navigate work-life balance. Today’s top talent is looking for work environments that support them both professionally and personally. 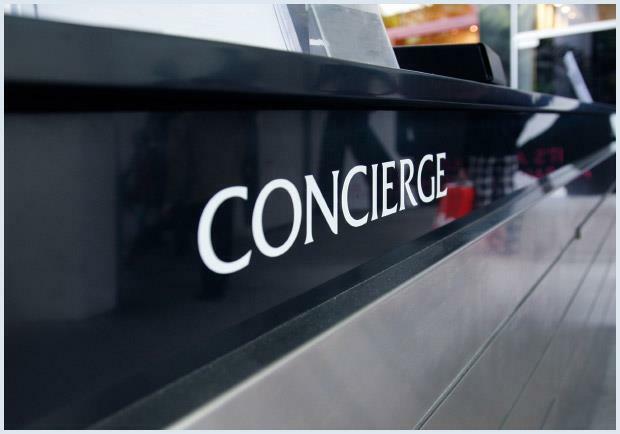 Omega Concierge is available to complete a variety of tasks including grocery shopping and food delivery, laundry pickup, vehicle repair, and so much more. In addition to supporting your staff personally, it’s critical to build camaraderie among your employees. The 11:00 p.m. deadline takes all-hands-on-deck, so an effective organization will try to build their team’s ability to collaborate both inside and outside the office. New Orleans is the capital of team building retreats, and there are numerous opportunities for team bonding outside the office that aren’t your average happy hour. 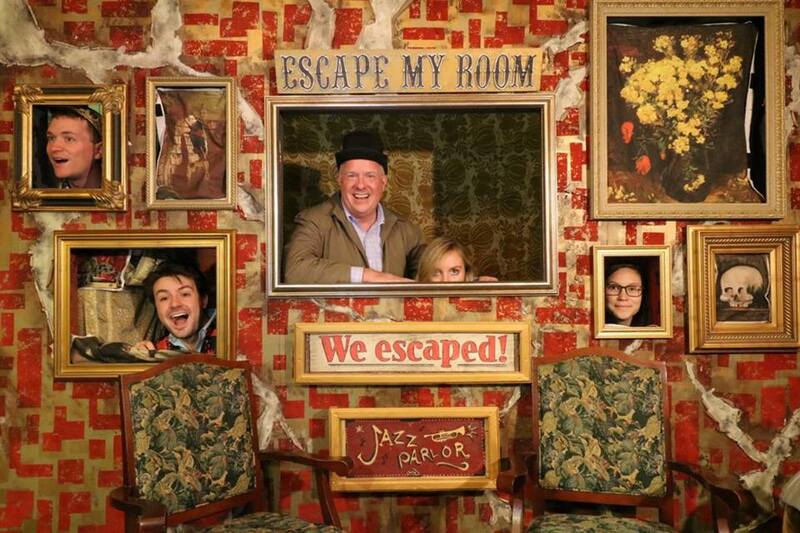 The trepwise team at Escape My Room, solving mysteries as per usual. Escape My Room is an award-winning attraction located in the Central Business District, where teams work together to solve immersive puzzles. trepwise has recently partnered with Escape My Room on a team effectiveness package that includes a customized team-building experience and facilitated debrief afterwards. If you want to know who committed a murder in the jazz parlor, you may just have to bring your team to find out. Don’t worry, emergency exits are present. 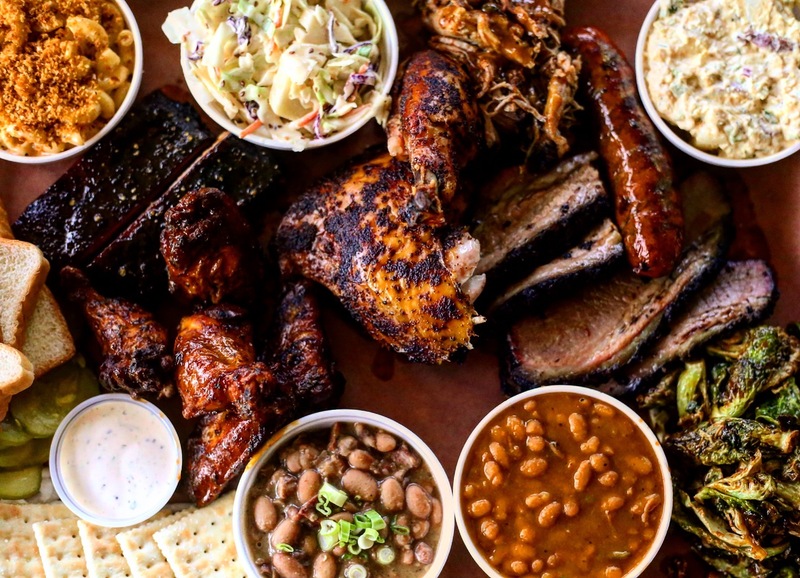 Blue Oak BBQ, you’re a modern marvel. If you’re looking for something a bit more outdoorsy, The Great Delta Tours celebrate the unique ecosystem of Louisiana, providing tour experiences in to celebrate and advocate for the natural environment of our city and state. Finally, nothing brings together people like food. Invite Two Girls One Shuck to your next office party to prepare fresh and tasty oysters, or call up Blue Oak BBQ for the best barbeque in New Orleans. 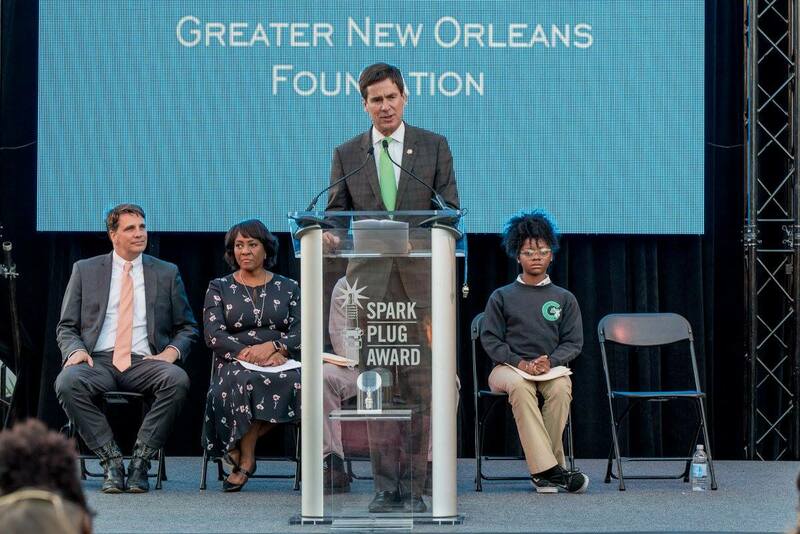 The Great New Orleans Foundation works to improve our region, making New Orleans better for all. In an age of blossoming social consciousness, many companies have begun offering philanthropic stipends to their employees, including trepwise. Our firm offers our employees a stipend each year to donate to a philanthropic organization we care deeply about, from the Greater New Orleans Foundation to Good Work Network to the Arts’ Council. This is one method that trepwise encourages connection with our community, allowing employees to develop their own passions for causes they care deeply about. If a philanthropic stipend is out of the budget, many organizations also organize volunteer days for their team. Network Volunteers customizes volunteer experiences with New Orleans’ organizations, and this is a meaningful way to connect your employees together to accomplish work in the community. Employee benefits are a fantastic way to define your culture to your employees. However, don’t get swept up in what is trending at Facebook or Twitter. Benefits should be thoughtfully aligned to your organization’s mission and vision, with the organization’s culture as a foundation on which benefits should be crafted. These days, the best talent looks for organizations they believe in and where they believe they can make an impact. 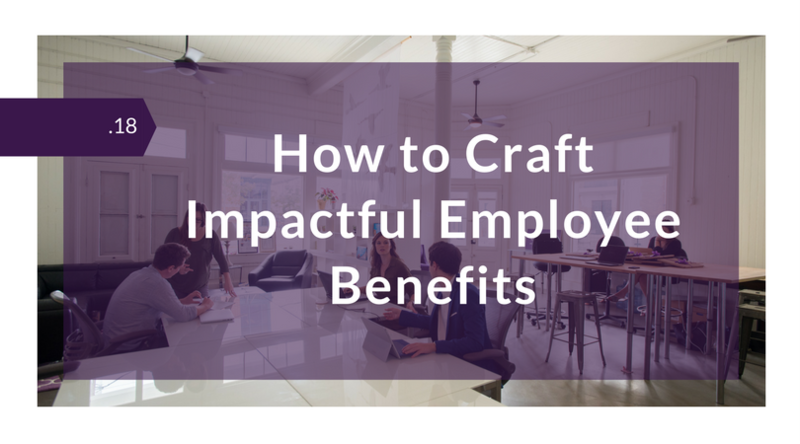 Employee benefits can be focused on making the employee experience better, reinforcing your industry expertise, or increasing your social impact. At the end of day, whatever you choose should be something your employees want and need. Don’t forget: they are the ones you’re creating the benefits for in the first place. Ben's been at trepwise for nine months, specializing in marketing, sales, and granola based snacks. Follow us on these social networks to get updates on entrepreneurial news and events!